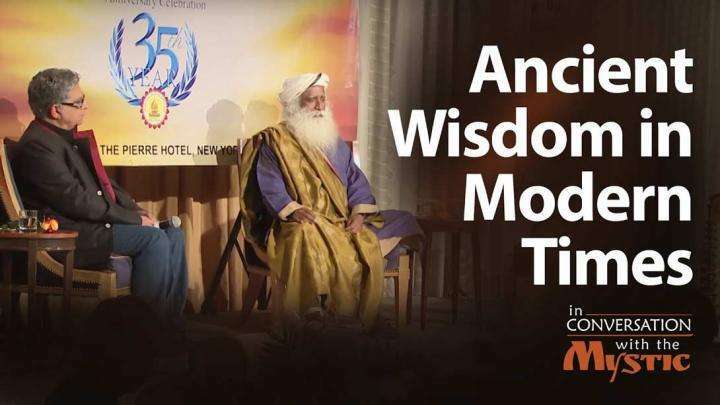 Watch the entire conversation of Indian Hindi actress, Kangana Ranaut with Sadhguru, which happened on August 8, 2018. 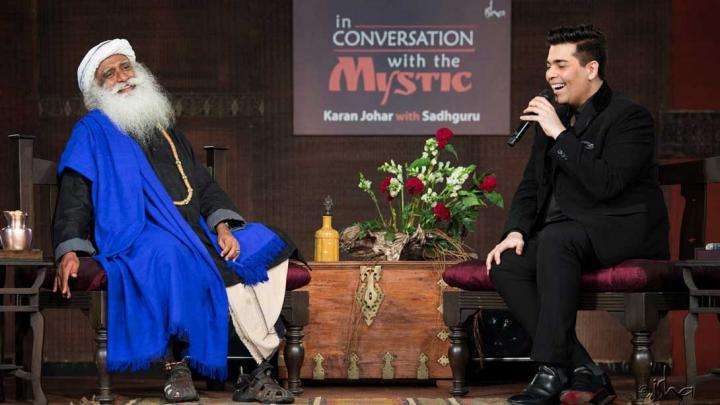 Ms. Kangana Ranaut questioned, explored, and enquired Sadhguru on people's resistance to Spirituality, influence of west, what can bind the people of India together, migrant problems, about Shiva the Adiyogi, about Mahasamadhi and death, youth. 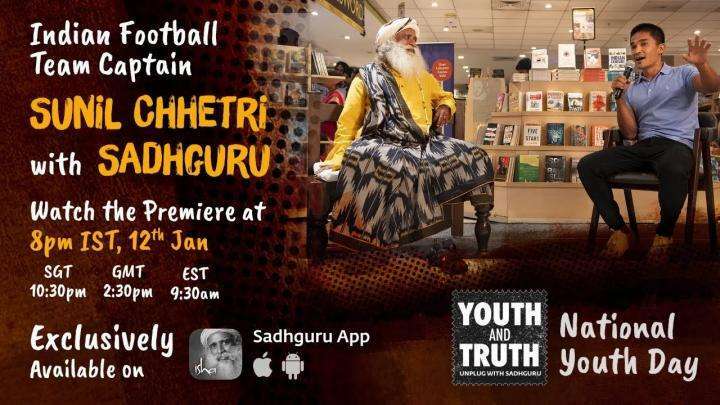 On this National Youth Day, Jan 12th, Sunil Chhetri – the Indian professional footballer, will be in conversation with Sadhguru.